» Make Your Favourite Meals Healthier! Want to make your favourite meals better for you? There is lots of information out there already about adapting meals to make them healthier, so I’m not going to go into detail about it here, but I thought it might be good to share a few basic tips. You can take pretty much any meal and make it better for you in seconds, just by adding some extra nutrition to it. For example, just by adding a teaspoon of seeds, like chia, to salads, yogurts, porridge, scrambled eggs, soups, sandwiches, smoothies, desserts you will be giving yourself a dose of fibre and protein than you would not have had otherwise! Chia seeds are high in essential fatty acids (omega 3’s) and are a terrific course of energy. They are also easy and relatively quick to grow so you needn’t buy many before you could start enjoying your own. You can grow chia whether you live in a small apartment, or a mansion! They are not fussy and their only demands are regular water and to not have to compete with any weeds and other plants. Other nutritious seeds you can easily pop into meals and snacks could be things like sesame seeds, ground flax seeds, pomegranate seeds (eating the fruit whole or sprinkling the juicy seeds onto whatever you want), and grape seeds. Seeds may be small but heck they are powerful! 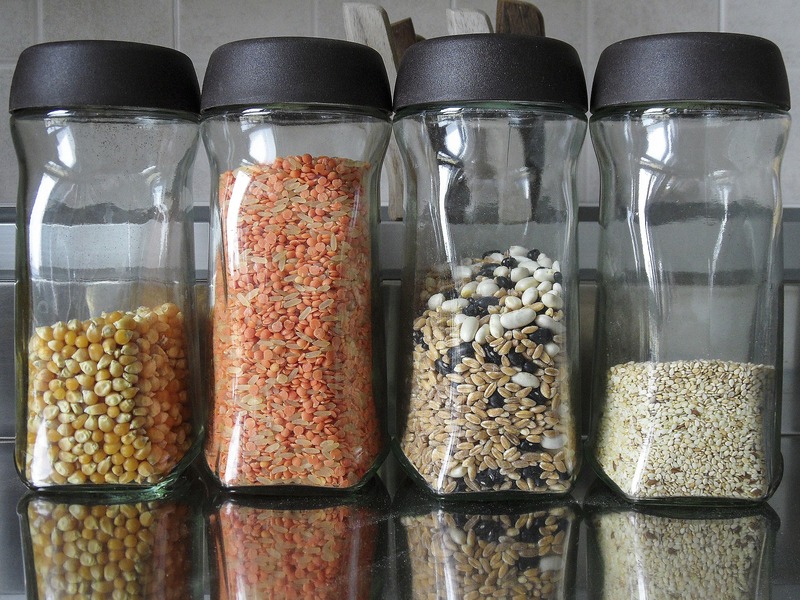 Beans and lentils are another nutritious ingredient you can easily slip into many meals for an extra boost of protein, fibre and energy! Try them in curries, salads, soups, stews and so much more. Seasoning your food with delicious herbs and spices not only makes it taste divine, it also packs in some extra goodness! Green herbs are usually better fresh (although still good dried), but things like black pepper, cinnamon, ginger, garlic, chilli and cloves still hold some superb nutritional benefits when dried. 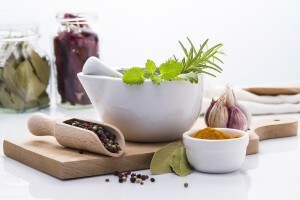 If you are not feeling confident in the kitchen yet, there are some unbelievably tasty, premade seasonings available. (We love these after finding them on Instagram). Sprinkle them over meat, fish, salads, casseroles, pastas, you name it! Even simple combinations like lemon, honey and ginger tea is a natural wellbeing boost with benefits. 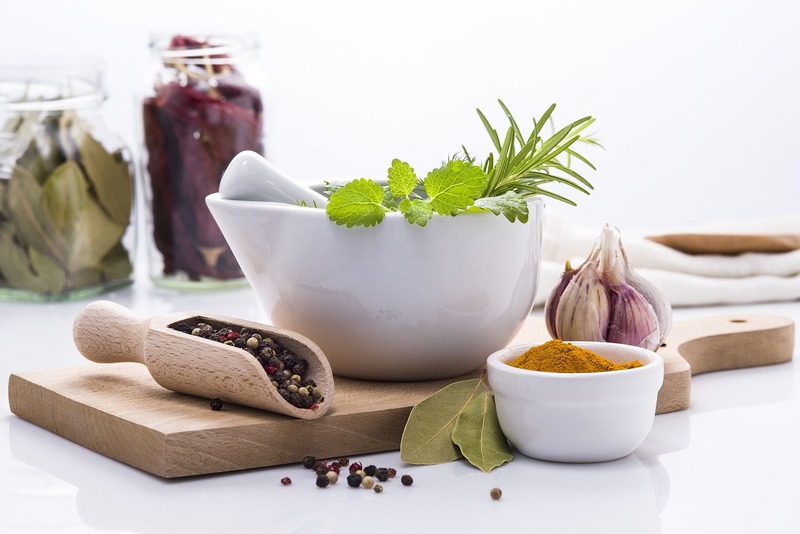 Herbs and spices can be used in literally hundreds of health provoking ways! Using nutritious oils for dressings and only cooking in unsaturated oils is an easy way to make meals healthier without battering an eyelid. Olive oil is rich in good fats and has no effect on insulin which is great news for those with diabetes. 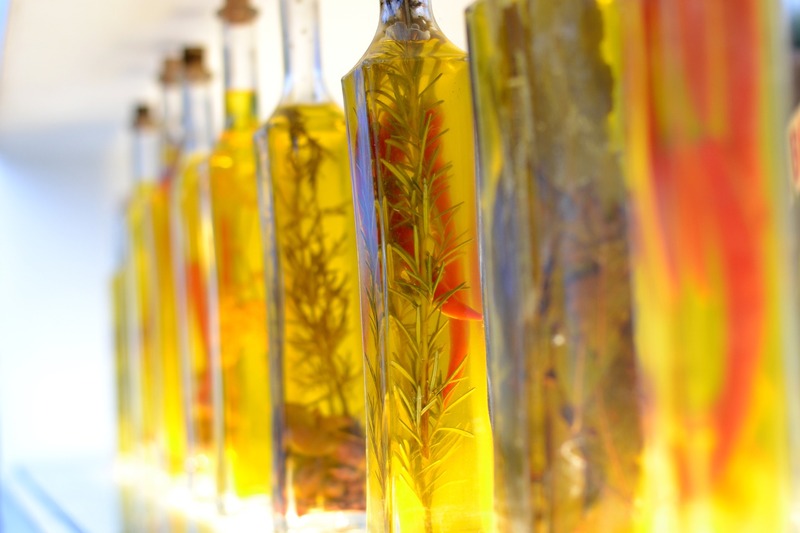 There is no need to fork out on expensive extra virgin oils for cooking though, as it can’t reach a high temperature without losing its nutrients. The premium stuff is better saved for salads and dressings. Other nutritious oils include; Flaxseed/linseed oil, Avocado oil, Almond oil and coconut oil. Although coconut oil is a saturated fat, when consumed in small doses, it can be used as a healthier alternative to butter and sunflower oil. 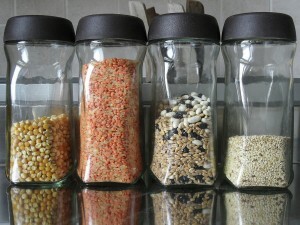 We will look at the healthiest ways to prepare and cook your favourite meals in another post! Do you have any tips for adding nutrition to meals? Let us know in the comments! Previous Post Should You Go Organic For A Healthier Lifestyle? 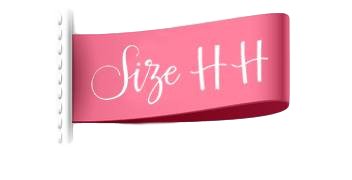 Next Post Tell Us Your Success Story of Finding Size HH!